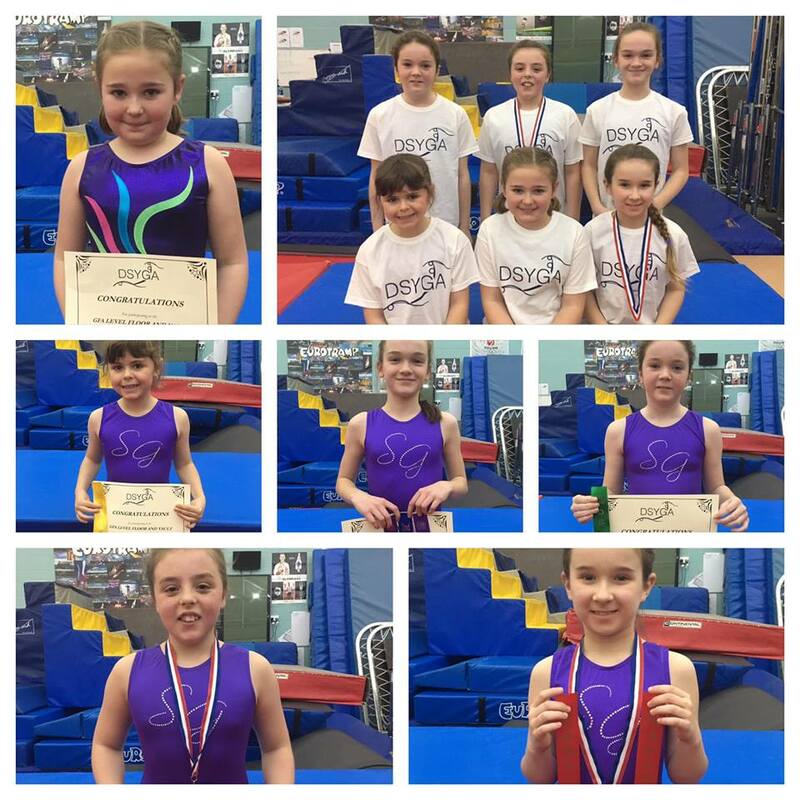 Our Gymnasts had a great experience competing at the 2019 DSYGA Floor and Vault competition. 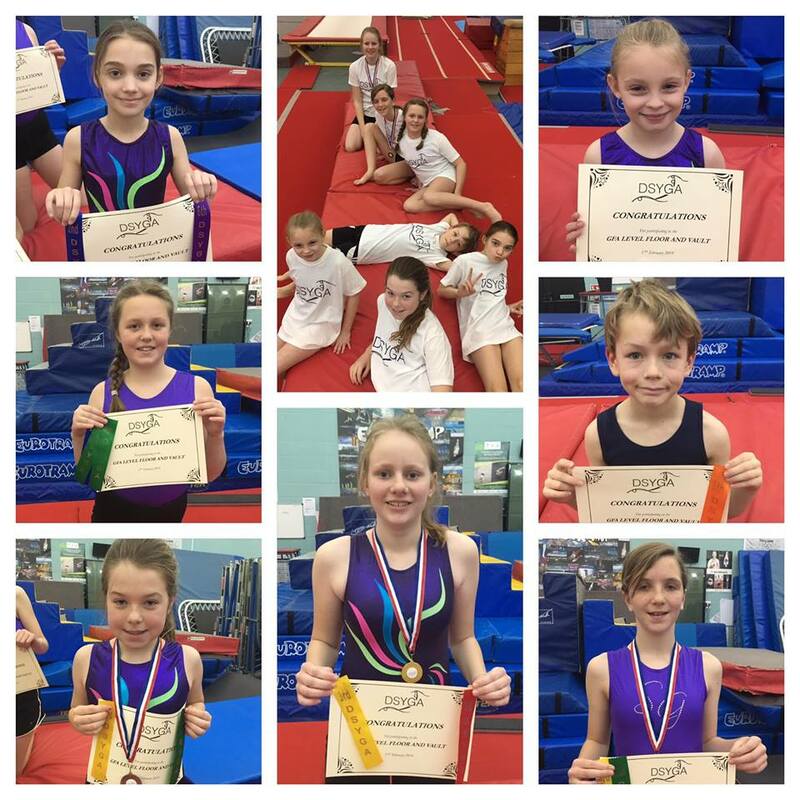 This year we took some of our youngest ever entries and some of our more experienced gymnasts performed floor routines choreographed to music for the first time! 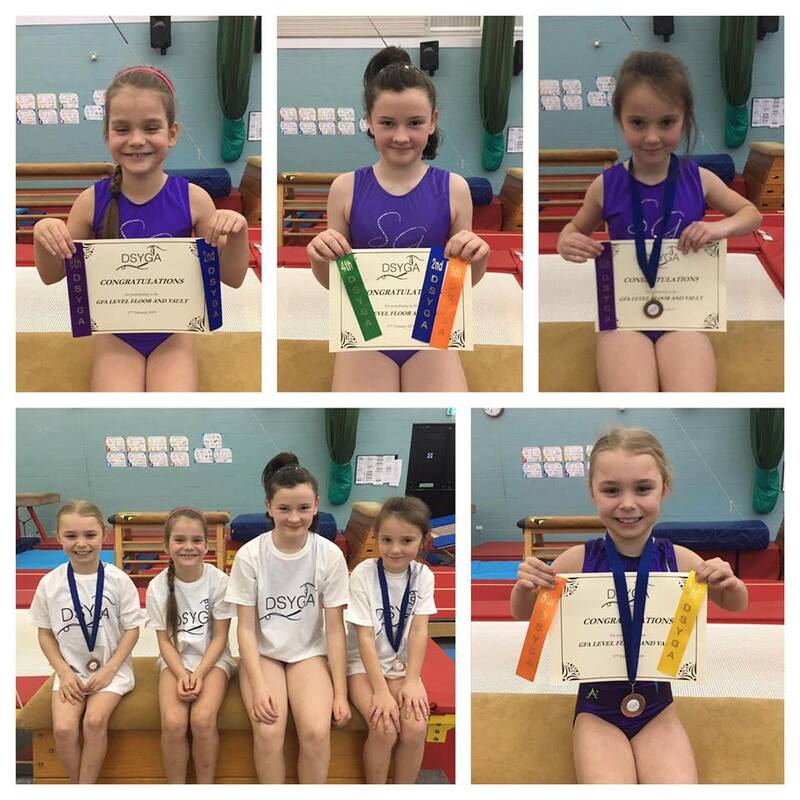 We would like to thank all of the coaches who worked with the gymnasts in the build up to the competition, Chris for judging, Kerry and Poppy for coaching and working the music desk and Joss, Ella Hannah for supporting gymnasts on the day.